Whilst Santa Ponça is still busy celebrating its Festes del Rei en Jaume, Palma de Mallorca is in the middle of celebrating the Diada de Mallorca and the constitution of the Regne de Mallorca (Kingdom of Mallorca) in 1276. Activities already started earlier this week. 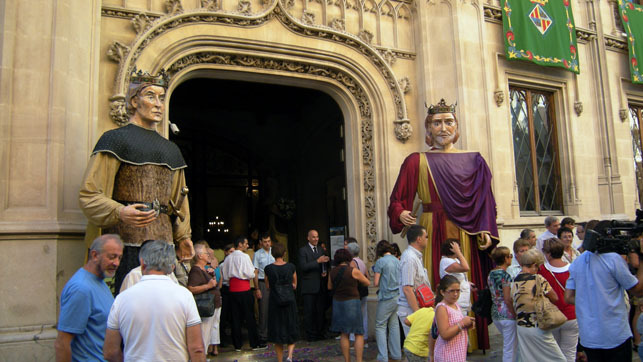 Yesterday, there was a Ball de Gegants (Dance of the Giants) outside of Palau Reial, the seat of the Consell de Mallorca. 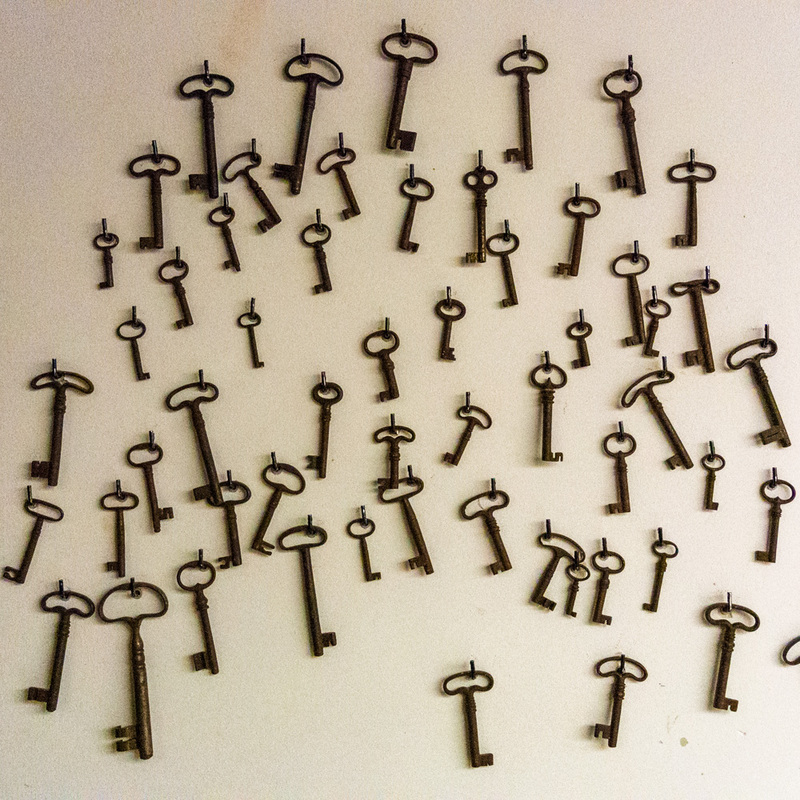 The Palau Reial held a day of Open Doors yesterday and will do so again today (10h00-14h00 and 16h00-20h00). Tonight at 20h30, a festive Acte Institucional de la Diada de Mallorca will be held at the Teatre Principal de Palma. Celebration there will be transmitted live on TV by RTVMallorca. The Kingdom of Mallorca lasted from 1276 until 1349; there were three Mallorcan Kings: Jaume II (1276-1311), King Sanç (1311-1324) and King Jaume III (1324-1349). The photo was taken in Palma de Mallorca, Baleares, Spain. The date: September 11th, 2010. The time was 10:49:34. The video was borrowed from the Internet, courtesy of YouTube and RTVMallorca. Thank you and moltes gràcies.